Jeff Emmerson is a mental health advocate, popular video blogger and leading social media figure focused on reframing how we view ADHD, with a passionate mission to prevent mis- and over-diagnoses, and help people whose lives are impacted by the condition. He has more than 400,000 followers on his @IAmJeffEmmerson Twitter account, 15,000+ LinkedIn connections, a large viewership on YouTube, and is currently gaining about 7,500 followers per week. His e-mail list has over 26,000 subscribers. 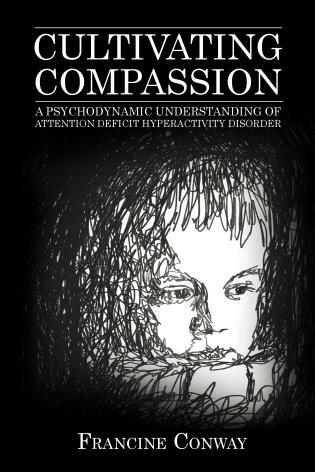 Emmerson is aligned with a number of leading medical, neuroscience and behavioral experts, many of whom are quoted prominently in his book. He’s written for EverydayHealth.com, AdditudeMag.com, and AOL Health, and has been interviewed on NPR. Robert Yehling is the author of ten books and ghostwriter of seven others, and is increasingly specializing in titles pertaining to mental health, behavioral and fitness issues. His most recent title, Just Add Water, the biography of autistic surfing great Clay Marzo (2015: Houghton Mifflin Harcourt), has been nominated for the Dorothy Gray Children’s Literature Award and an International Book Award. He also works with author Kevin Hines, whose Cracked, Not Broken (2013: Rowman-Littlefield) is revered worldwide for its discussion of bipolar disorder and suicide prevention. Yehling has also edited published titles on traumatic brain injury, post-traumatic stress disorder and autism. Another book on which he provided direct author assistance, Home Sweet Anywhere by Lynn Martin (2014: Sourcebooks), was a bestseller. A professional journalist since 1976, Yehling was the recipient of the 2007 Independent Publishers Book Award for his title, Writes of Life: Using Personal Experiences in Everything You Write. He also has won national awards for his work in magazine journalism, online journalism, website editing, and a Bank of America Liberal Arts Award. Besides writing and editing, Yehling teaches cause-based writing and other topics at writers’ conferences and workshops throughout the United States. What Is With My Brain? Problem Child? Or Gifted Child? 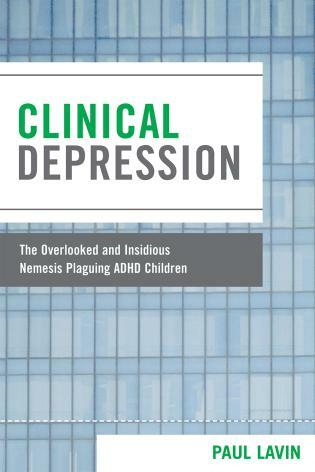 Misdiagnosed with Attention Deficit Hyperactivity Disorder after a suicide attempt, Emmerson devotes his book and his life to asking good questions about how to prevent and best treat the condition. 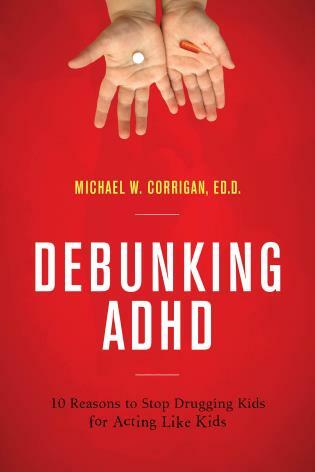 With veteran coauthor Yehling, he explains why he thinks the ADHD label should be retired and how he thinks people with it should be treated. He believes prescriptions should be used only as a last resort (his own experiences with them were not good). He identifies a major problem: doctors base their subjective diagnosis on observed behaviors, which is one reason 13-percent of kids are now diagnosed with it. 'We need to nail down and laser in on what ADHD is and what it isn’t,' he says. It’s hard to argue with recommendations like drinking plenty of water and avoiding high-fructose corn syrup, though Emmerson isn’t an M.D. 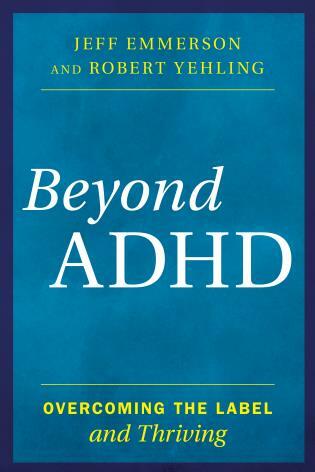 Overall his enthusiasm for his topic and his general good advice, including promoting self-esteem and trying to create a 'gentler world,' will resonate with everyone concerned about ADHD, including his hundreds of thousands of Twitter followers. Courageous, tenacious, smart, and full of a hockey goalie's all-star heart, Jeff Emmerson probes behind the slogans and labels to get at the truth. 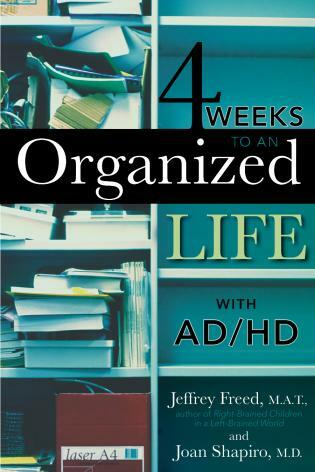 A man on a mission, Jeff does the world of ADHD a great service with this book. A beautiful amalgam of lived experience and first rate science writing. 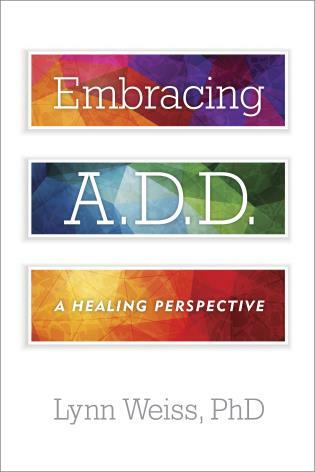 Helpful and inspiring for those who suffer with ADHD; essential for those who need protection from misdiagnosis and careless drug prescriptions.